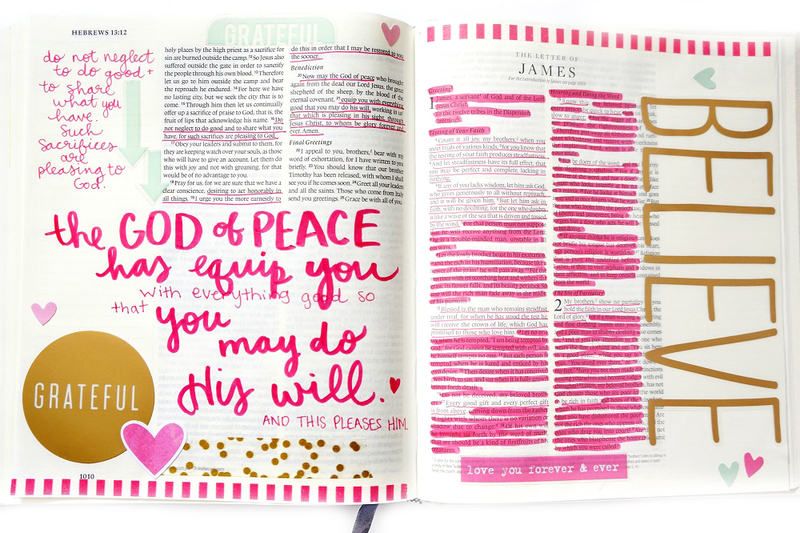 Today we're sharing three different ways you can go about faith planning and/or bible journalling. 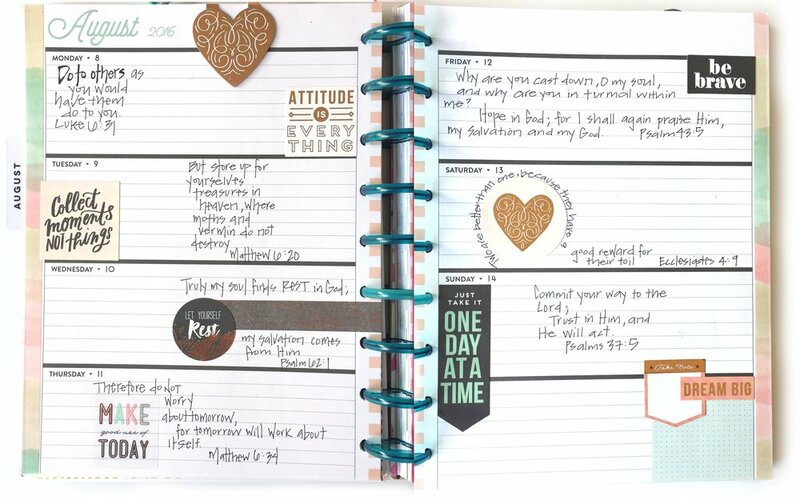 The first example is by mambi Design Team member Casie Gutierrez, who has been writing down scripture and setting intentions with her Rose Gold Horizontal Happy Planner™. Secondly, we peek into the art journalling work in the Bible of mambi Design Team member Laura Crosby using various mambiSTICKS stickers. Lastly, we direct you to take a closer look at our new Faith based Happy Planner™ BOX KIT, and hear what designer Janna Wilson herself has to say about jumping into it. 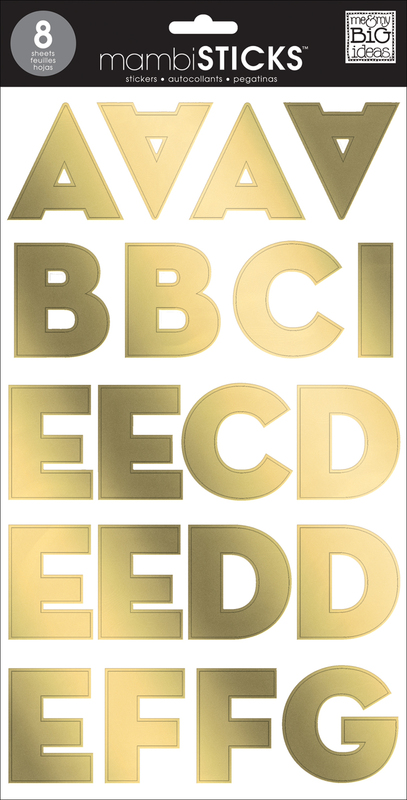 "The horizontal format of the Rose Gold Happy Planner™ makes a perfect spot to journal. 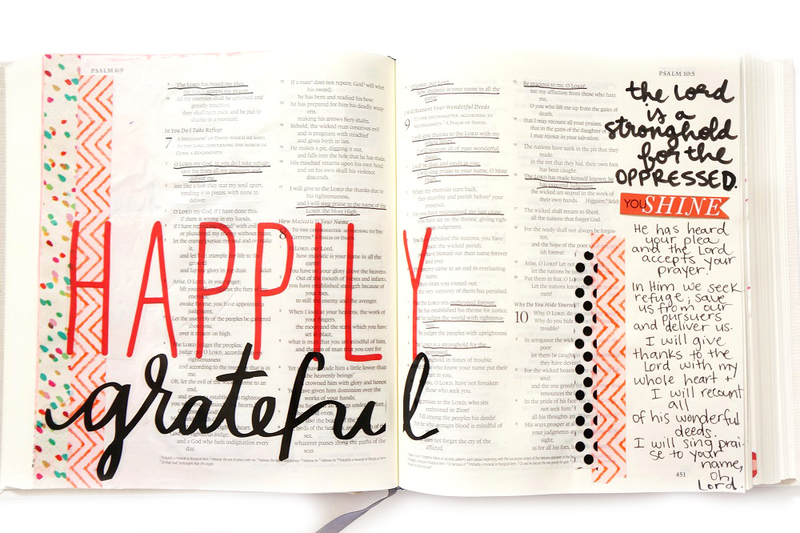 This week I used the pages to document my prayers. Each day I focused on one person and one passage in scripture and prayed about it. By writing out scripture I become more familiar with it. And while I write it I am thinking about the person I am praying for. 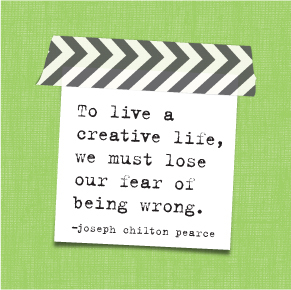 It focuses my thoughts onto the person I am praying for as I write out scripture." 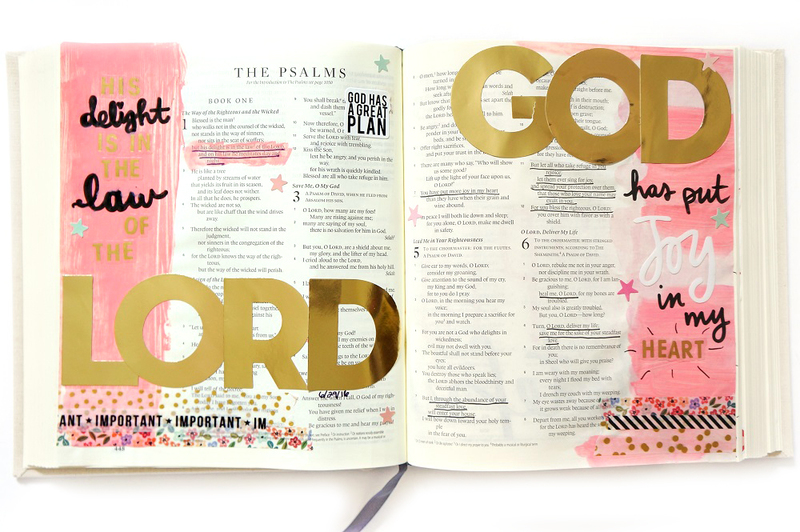 "I have fallen in love with bible art journalling in the last few months. I used some of my favorite faith based stickers from mambi, some mambi washi tape, mambi alphabet stickers, and paints for each of these pages. The final touch was journalling some of my thoughts and favorite passages from that page in the side margin." 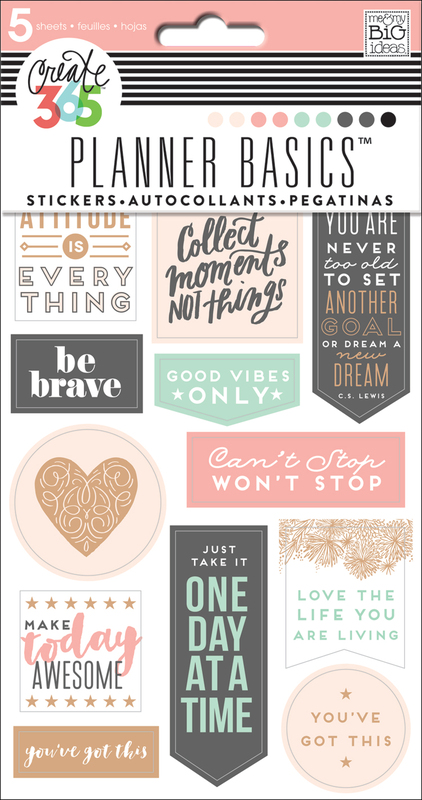 In addition to the ways both Casie and Laura have been doing their faith planning above, we also have recently release The Happy Planner™ 12 Month Box Kit - Faith Edition equipped with bright colors, beautiful photographs and inspirational sayings. more about her thoughts on it HERE & HERE.